alicat??? maybe i spelled it wrong....?? Talk to ourself much lol? I Agree 100%! Well I may have a Biased opinion though, thats what I'm currently using as my Set-up. The only thing I think I may change(since Petrik has brought this to our attention about jetting to far away from Solenoid and it causing havoc on Pulsing), is Moving the N2O Jet back to the Noid outlet...instead of it being at the distribution block. What's your thoughts on this Nick? Hey Marc........Still waiting on my Pics? I will "Get a Lane" ..... Sitting here looking at my new MTC multi Stage Lock-up, Billet inner & Outer Hub/basket, N2O is Almost done, my +6" Air Tech Tail section is about a week out(painting it orange...reason for needing the pics....to see if your tail section decals are all black? ), gonna stretch it another 2-3" and SLAM ToXSicK on its Nutz! i am at 58 1/2 wb and am willing to "get a lane" this is not my first rodeo...'hand clutch" street tire only......hey phil....can u send me your e-mail again...g mail saya that "it does not exist"..?? I'm just Playen with ya Bro.....I know you gotz some Sheot! Well I think we have gotten this thread waayyyyy of track. What kind of Bottle PSI you Plan on Running Marc? I also want to pick up some 2.5lb Bottles, only have the 2lb right now(2 of them). There the same size correct.....except for the length of course?? Well I think we have gotten this thread waayyyyy of track. 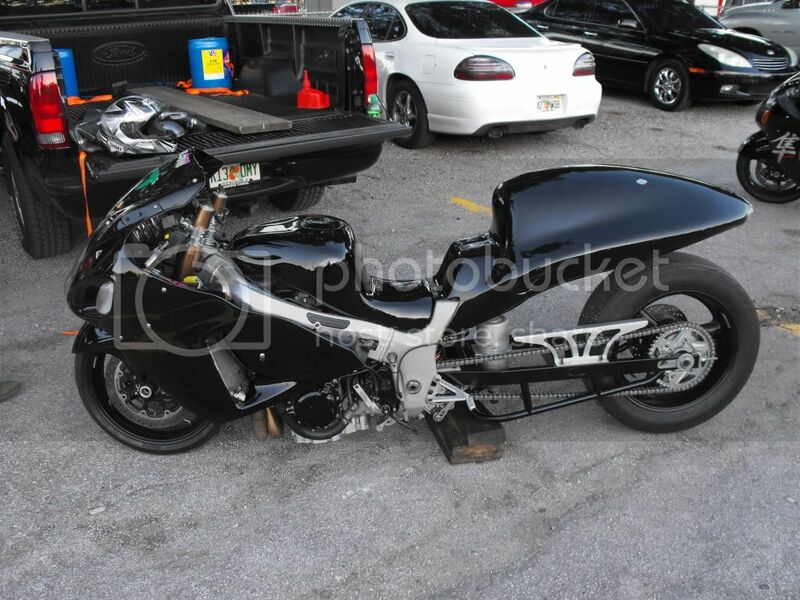 nothing is "waayyyy" out of track.......i am serious about "being fast".....this is my "old bike"
Ya thats a BAD B!TCH right dare! Very Nice Marc. Looks like you got the Best of BOTH Worlds Now! Very Nice Greg. The only thing that has always Baffled me is the Relationship between the Primary to Secondary injectors? Wonder how this all tie's together??? At what RPM exactly do the secondaries Fire, and is it the SAME EVERY time? What Percent do the primaries get knocked down too when the Secondaries come in?? Can we(meaning EE2)over ride all this...Meaning can we change when they come on & off, and control each set(s) of injectors independently?? why would anyone like to ruin the suzuki way of having both injectors on for maximum fuel delivery of the fuel distribution table values are exceeded ? 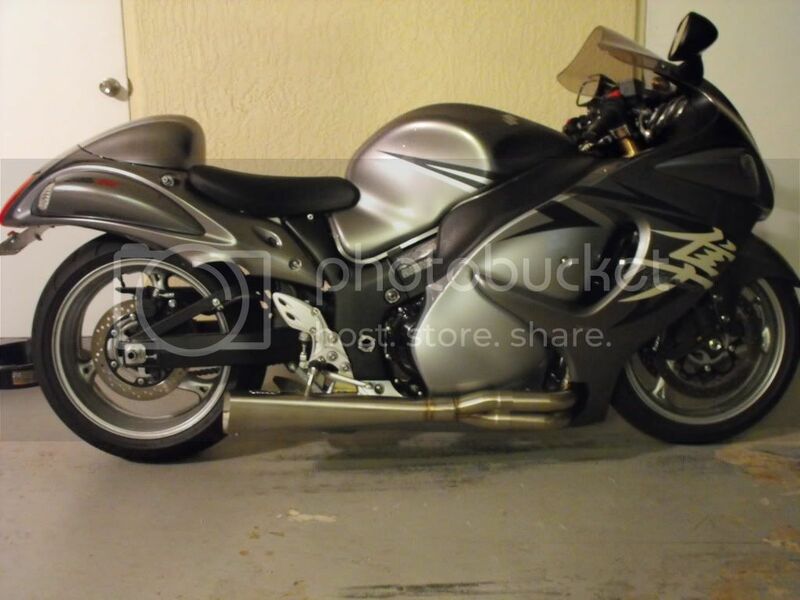 that just seems to be perfect for both partial and full throttle. Greg, would Love to check out that graph in More detail?? Could you Possibly Post a Link, or Maybe send it to My email? Thanks. Ok?????? I Take it this some Sort of Secret Intel?? Is this Not ok to be released to the Public on here? I just would like to understand how the Secondaries work in relation to the Primaries? Like Mentioned above, What RPM they come into play, how does this happening effect the primaries(as far as fuel percentages go? Maybe this isn't the Right thread to get into this? 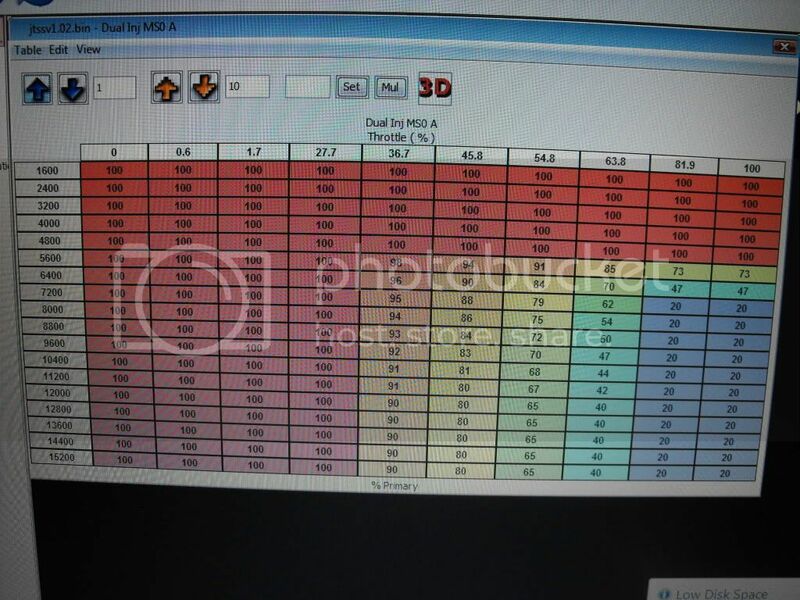 the screen shot i posted (stole from stocker) shows how they work, you can see up until 5000 RPM no matter what throttle position lower injectors do 100% of the work. At WOT for example, upper injectors start coming in at 5600 RPM, and by redline they are doing 80% of the work, while the lowers are doing 20% of the work. From a fuel table perspecitve you never have to worry about it. 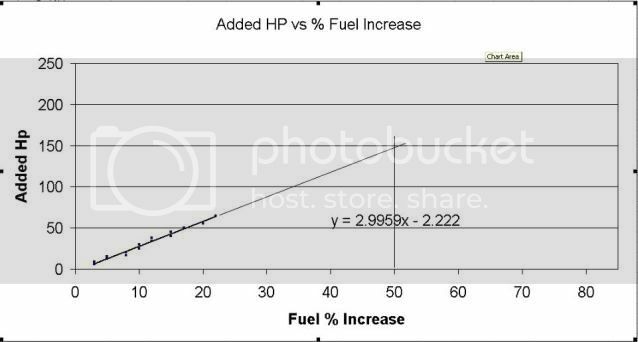 You request more fuel, and the ecu will add more to the uppers until they are out of duty cycle, then it will start increasing the lowers. Thank You GREG So that chart above is showing the Primary injector Percentages...is this correct? IE, @ 12,000RPM's and 63.8TPS the "Primary" injectors are only working @ 40%? So this would mean the Secondaries are @ 60%? gerg, what is the plot "based" off of, if may ask...?? tried running a piggyback on the secondary injectors for a turbo bike... but the bike was well on boost before the secondarys started ,and the primarys would have cycled down too much to be usefull so i ended up fitting a microtech to the secondarys and grounding the original secondary signals through a rf choke and resistor . please remember that this table is mimimum for pri/sec relation when tuning with ecueditor. Inreal life you'll get somethin like 95%/100% with boostfuel and nitrous control modules - or even with TPS map tuning. I have been working on 4 projects at once. I will post as soon as I can. If a Manifold is used to distribute the Nitrous the spray will be unbalanced when injected. If the supply lines or the nozzle are not the same length then the Nitrous will not reach the cylinders at the same moment.